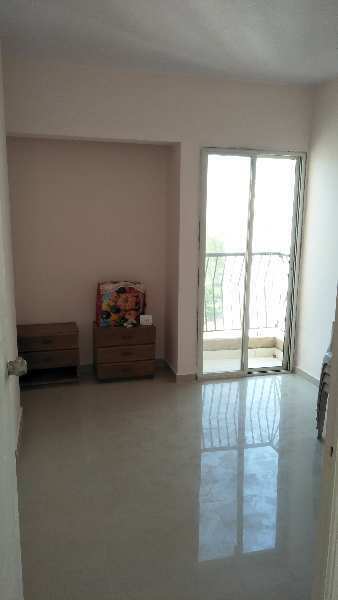 2 BHK - 808 Sq.ft. 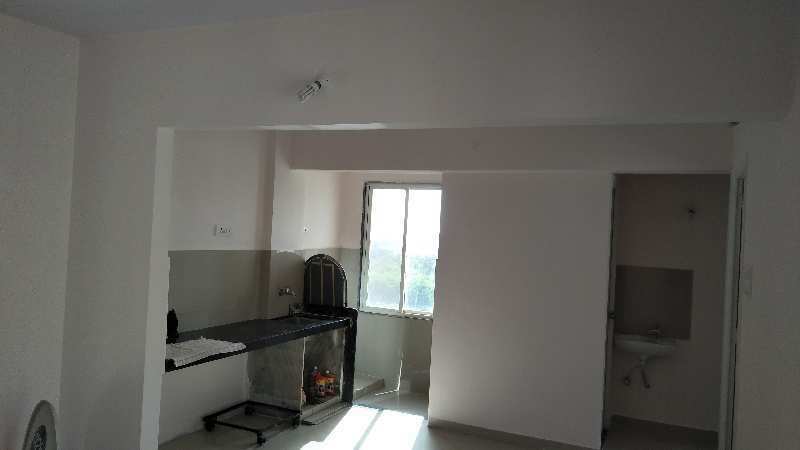 2 BHK Flats/Apartments for Rent in Umbergaon, Valsad - 808 Sq.ft. 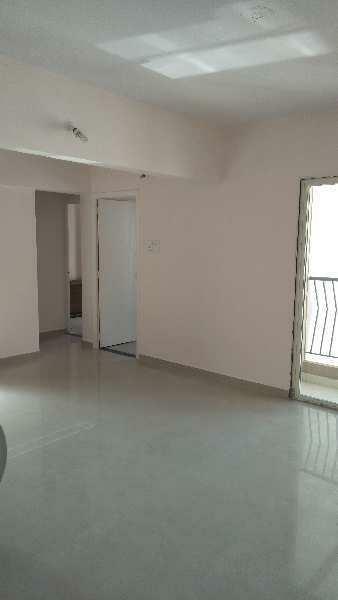 its a 2bhk property with west - east open. 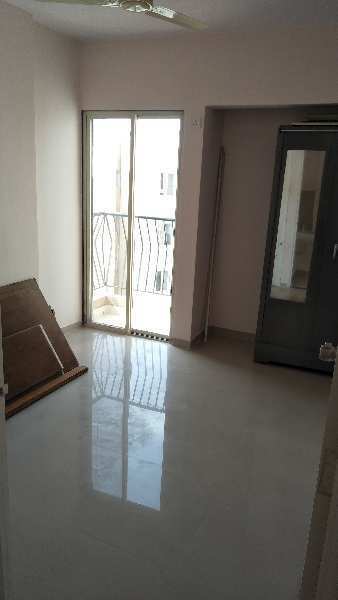 Built Up Area : 808 Sq.ft., Carpet Area : 408 Sq.ft. 3 BHK / 2100 Sq.ft. 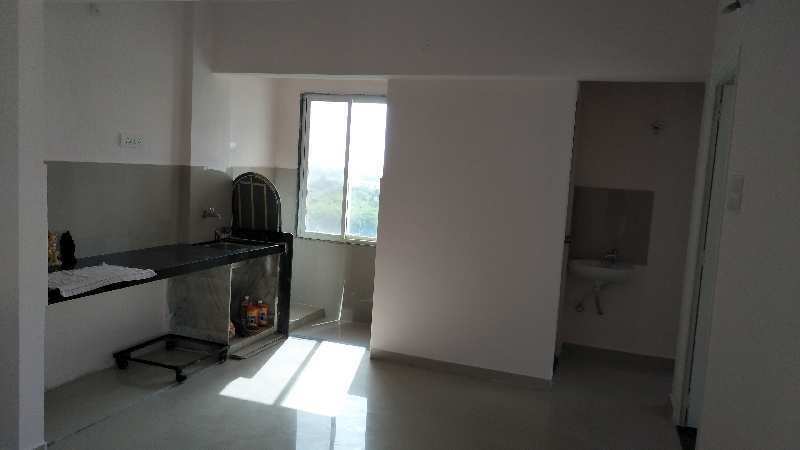 2 BHK / 820 Sq.ft. 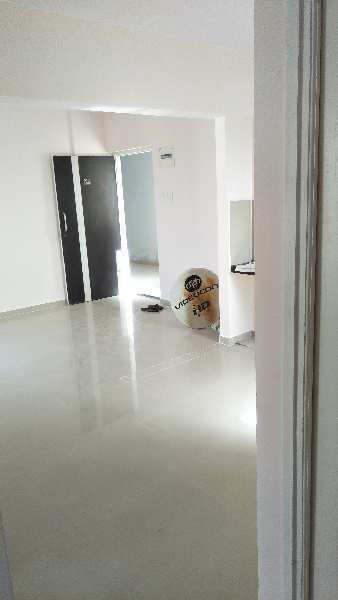 2 BHK / 961 Sq.ft.